Brief thoughts on books you may or may not want to explore on your own. Care to chat with me more about these books or others? Leave a comment or find me on Twitter – @ProfeJMarie. The title of this book was the primary draw for this book, but it fell a little short for me. Nicole is called back to her home after finding out that her sister, Jenny, who has been living in an institution for a brain disease, has been raped and is pregnant. They decide to take her out of the institution until the baby is born and we see how Nicole deals with taking care of her sister again like she used to before leaving town for college and a career. The book follows Nicole’s journey in rediscovering an old life and making it her new one, which I think goes over pretty well. However, for me, based upon the title I had hoped for more of an exploration of the relationship between Nicole and Jenny. The author every once in awhile shows how Nicole can understand what Jenny says by simply looking into her eyes (Jenny can’t speak, though she could say a few words when she was younger – I didn’t understand where this changed) and I thought that was cool and wished Nicole as narrator would delve into how that feels and how it developed. So first of all, this book is really really long. As in 700 pages long. It is part love story, part war story, and part mafia story (in a light way, although very important – if that makes any sense). The characters are beautiful, perfect, high-moral ground living people, but you can get past that based upon the way Helprin describes them (most of the time – it can be a bit much, too). The story moves very slowly (too slowly, really) and has a 75-page backstory inserted at an inopportune time, even if it ends up being useful backstory. The ending matches the rest of the story by being drawn out and while the actual end fits, the development is a bit incongruous. The thing is, I could tell you lots of things wrong with it, but it was never really a chore to read it. Helprin writes beautifully (in fact, the entire back cover says so – and not one critic says anything about story, so that is really interesting right there), and that is part of what brings you back. Plus these paper doll characters do have you pulling for them. Would I recommend it to anyone? Honestly, probably not – only to a rare few, I think, but in spite of it taking me what felt like eons to read it, I still enjoyed it. I read this book because it was the hot thing to read (and still is) and because some colleagues suggested we do so for a book club. I didn’t do a very good job of adding to the book club discussion (going on asynchronously even now), but not for lack of enjoying this book. Sandberg does a great job of highlighting the challenges that many women face in holding positions of power and influence. Many characteristics that are deemed praiseworthy in successful men are frequently portrayed negatively in successful women. While she acknowledges that change still needs to happen, she also helps women understand how they have been affected by societal expectation. We (women, that is) make decisions based upon what has been and not what is or should be. 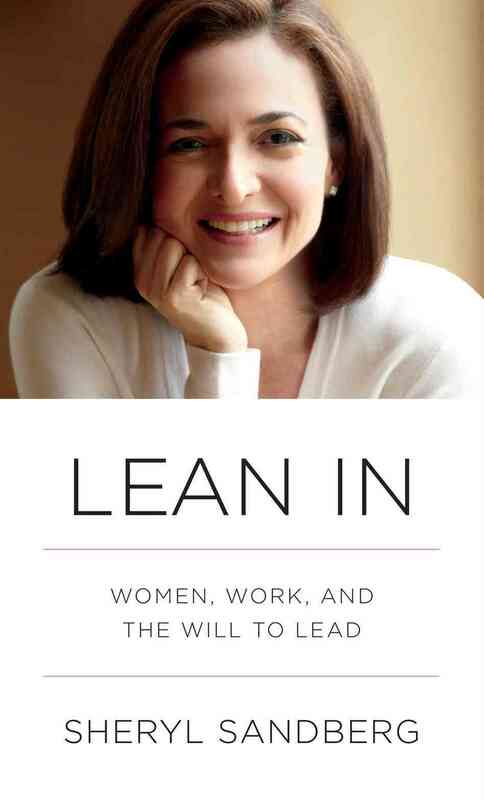 Much of what Sandberg discussed resonated with me as I feel that I have been one to “lean in” on many occasions. Sometimes I haven’t done this, and sometimes when I have, it hasn’t been successful. Sandberg recognizes this, too. I found this book to be validating, above all else, and highly recommend it – for men, too, as they can not only learn and recognize what challenges women face (and not all of what might be “obvious” things), but also learn some great leadership tools that are effective no matter what gender you are (as they should be). And that is my month. 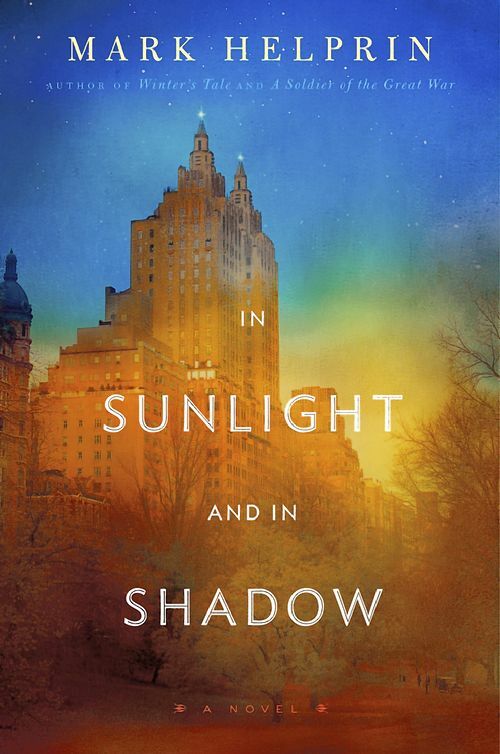 Currently I am reading…well, I’m dabbling unsuccessfully in some self-pubbed ebooks that were either recommended or by authors I follow in blogs and on Twitter. I’ll let you know next month if any of them “take”. More importantly: what are YOU reading? What should I be reading next? Have you read any of these books? What did you think? Leave a comment or send me a shout out on Twitter – let’s chat! 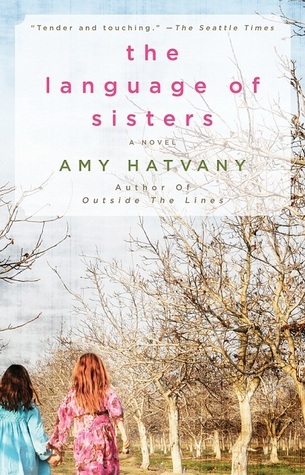 This entry was posted in Reading and tagged Amy Hatvany, book reviews, books, Mark Helprin, Recent Reads and Recs, Sheryl Sandberg. Bookmark the permalink. Glad to see your comments around the Sheryl Sandberg book. I’ve been curious about it, but have been unable to persuade myself to read it. As a woman in the corporate environment, I suppose I really should read it. I was wondering, though, if she made any suggestions that would be helpful to navigating this environment or was it more just painting the current picture. Great post! I always look forward to reading these! Oh yes – she definitely makes suggestions – and many are spot on, I think. I highly recommend it. I’ve wondered about Sandbug’s book as well and make pick it up based on your comments. Thanks!